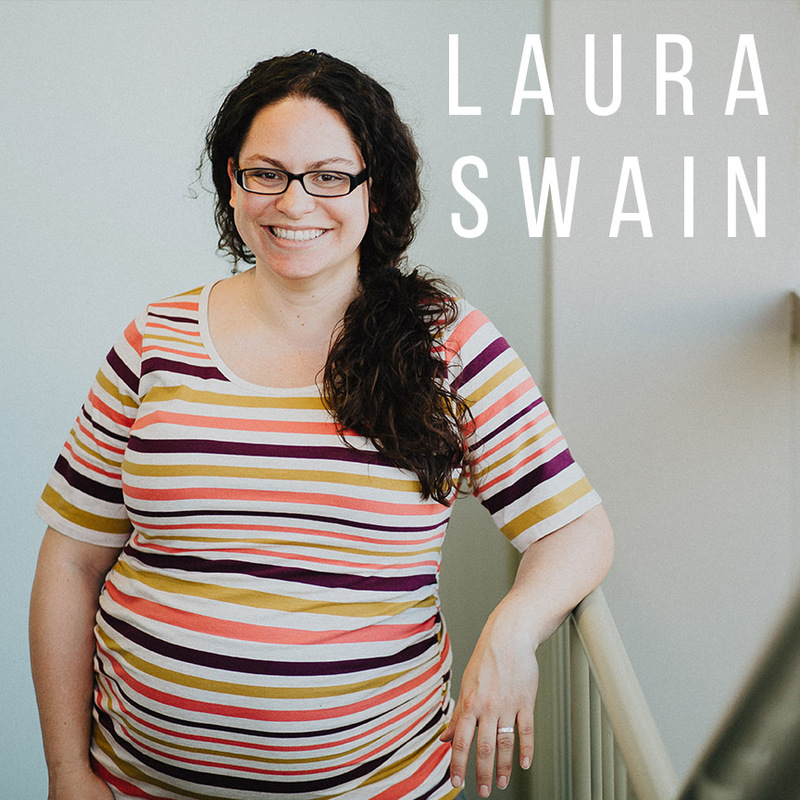 This week, Laura Swain joins us on the podcast! In this episode, Laura shares about breaking the cycle of striving to be better and how only the cross and the blood of Jesus are able to break it. She encourages us that we don't have to come to prayer trying to be 'good enough' or have fancy words, but that we simply need to come and just ask. "His answers to our prayers and His coming through for us doesn't depend on how eloquent we are or how holy we are. God hears our feeble prayers." 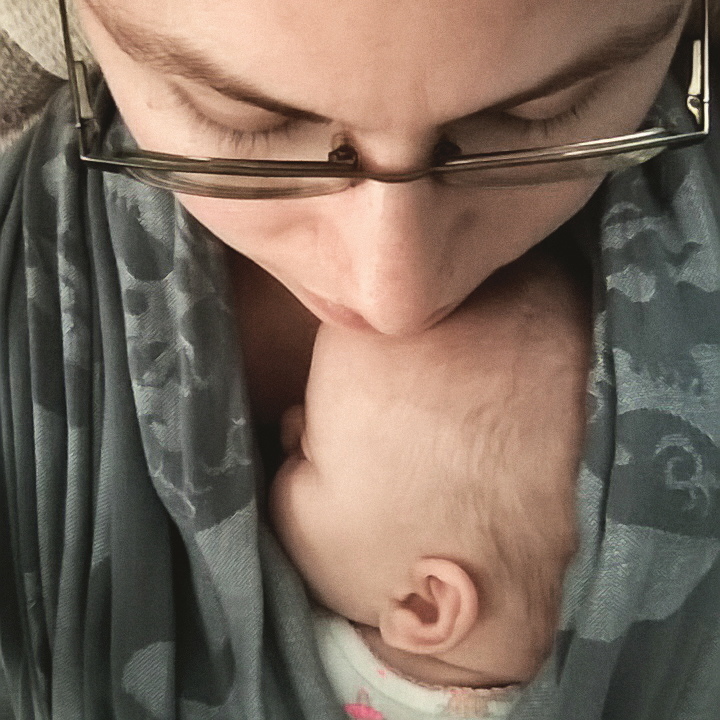 Laura wants to live in a world where her kids sleep until 8am. When she's not outside in the garden, you can find her on the floor reading with her kids. Her favorite passage in the Bible right now is 2 Corinthians 3:7-18 (NIV), which ends with: "And we all, who with unveiled faces contemplate the Lord's glory, are being transformed into his image with ever-increasing glory, which comes from the Lord, who is the Spirit."